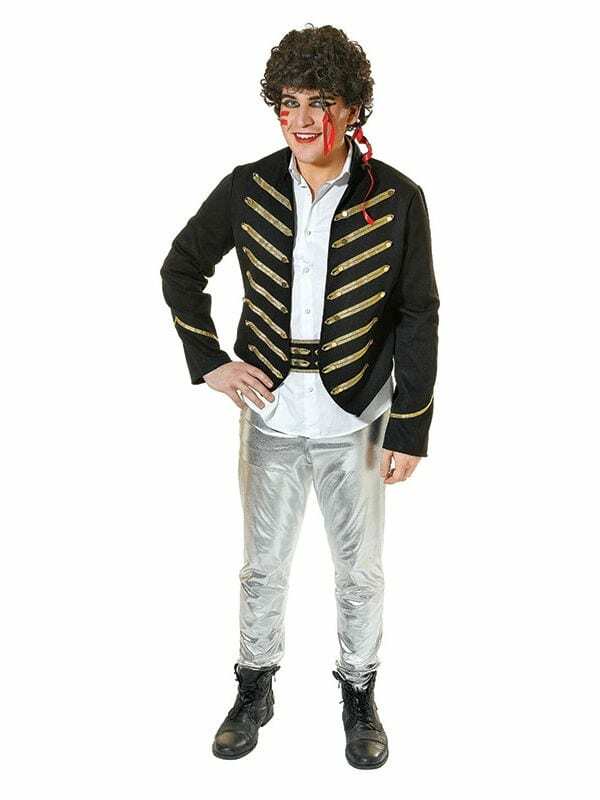 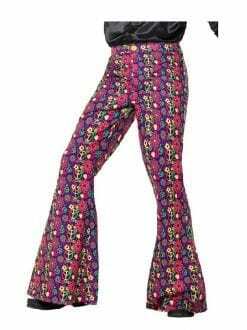 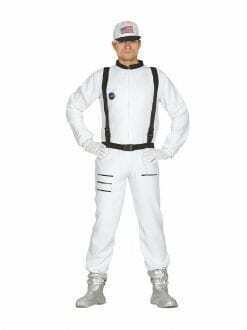 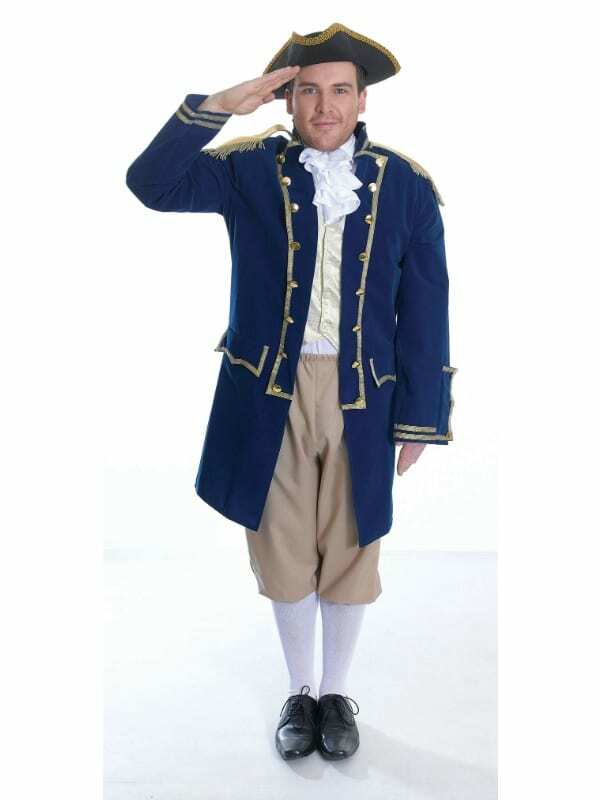 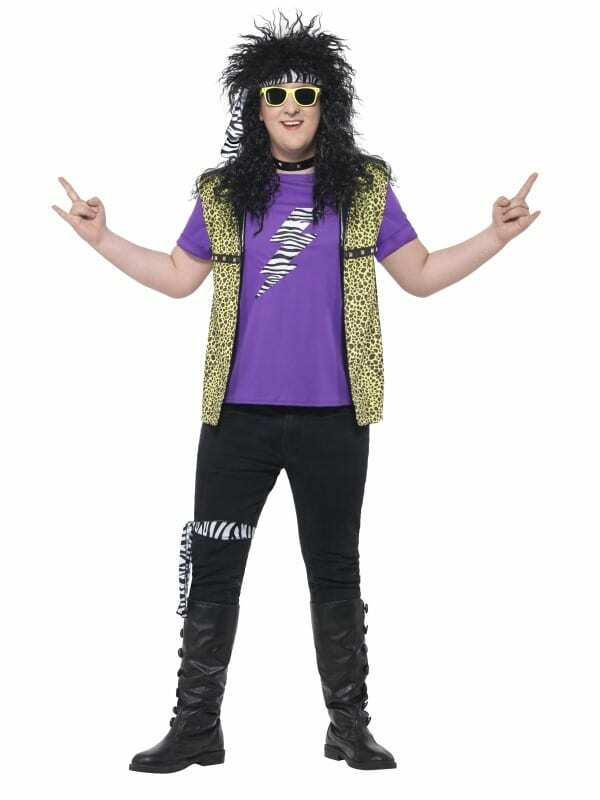 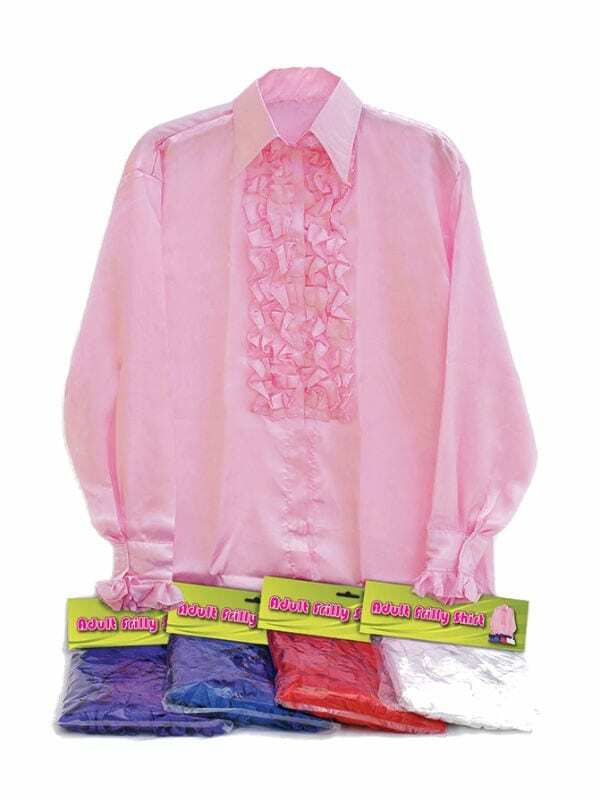 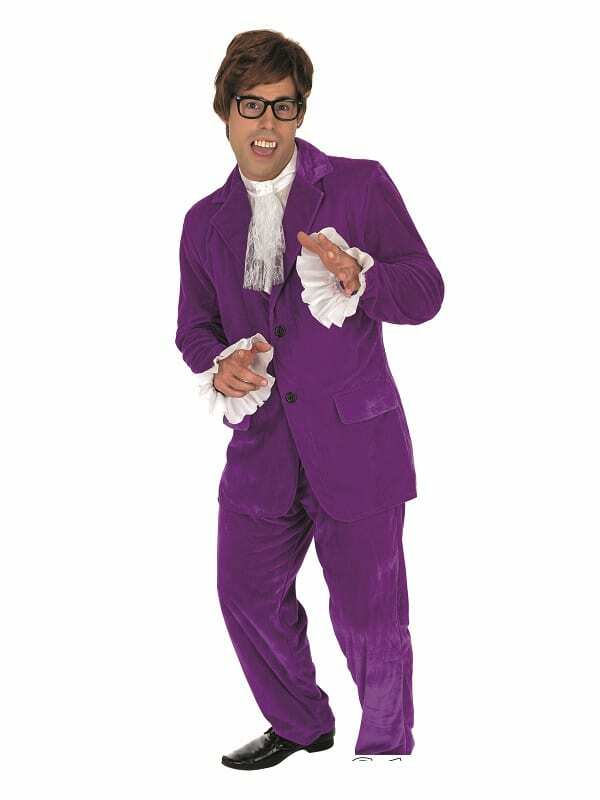 Costumes R Us provides a range of Mens fancy dress outfits and costumes at low cost for sale in Bristol and around the UK. 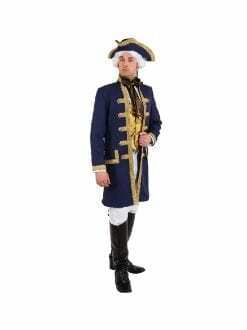 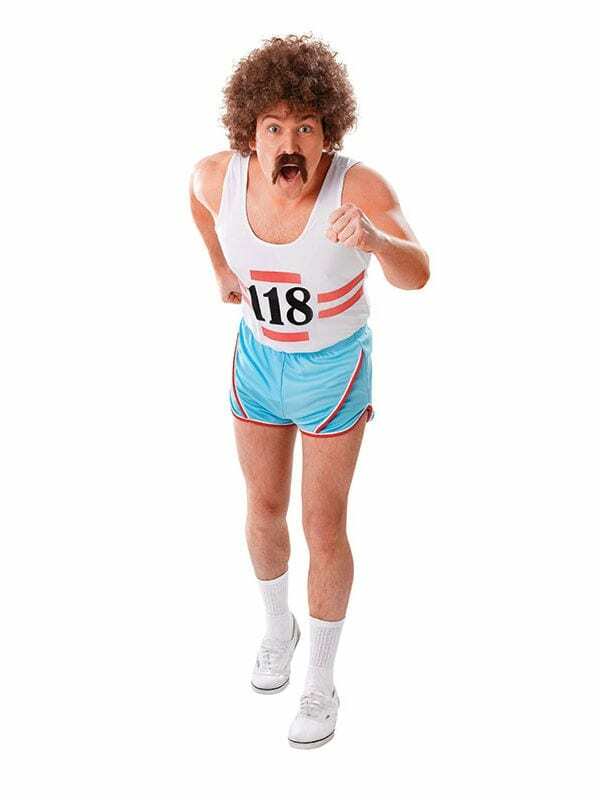 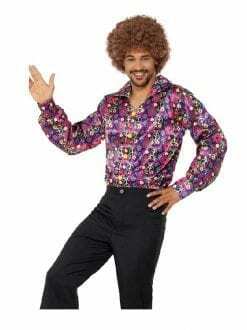 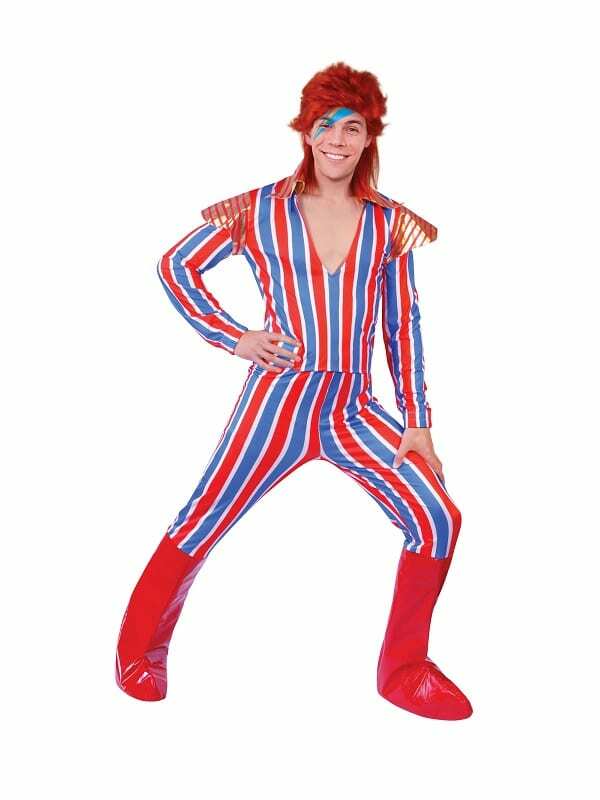 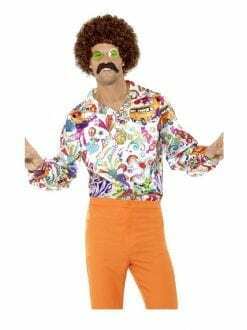 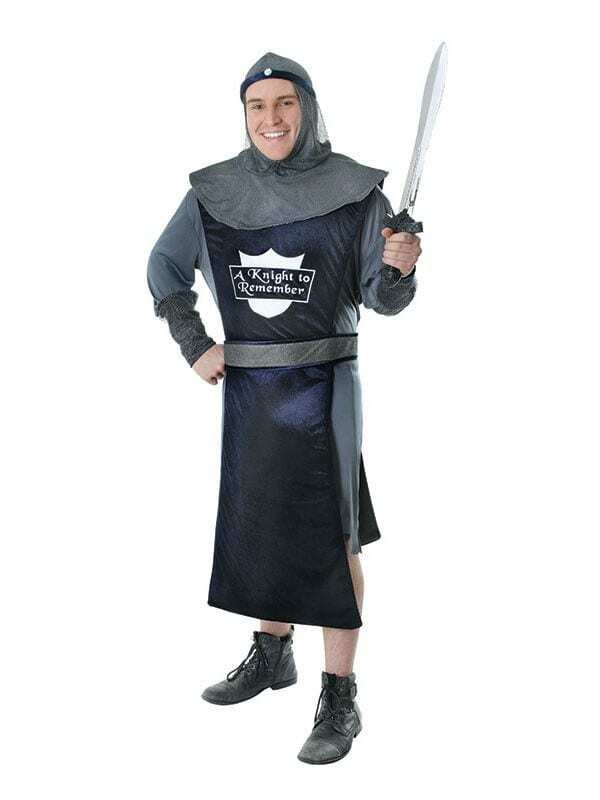 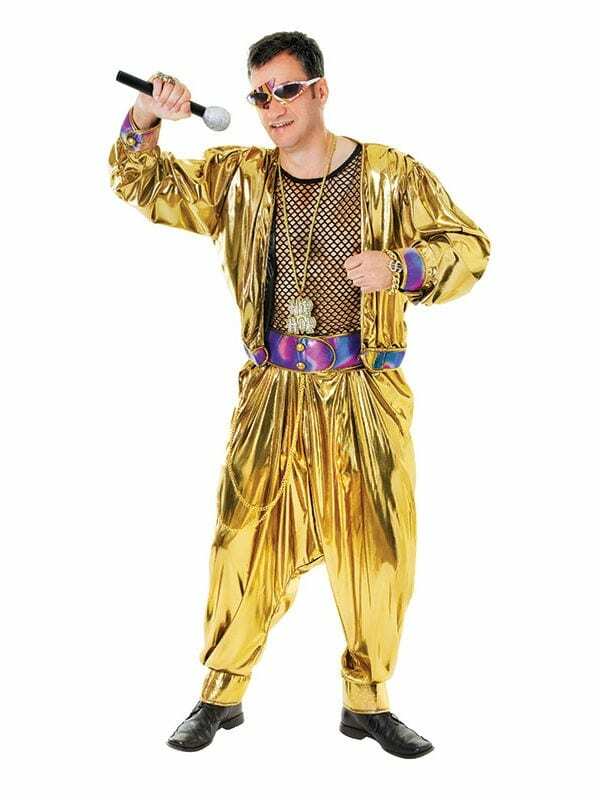 Please feel free to browse through our fantastic range of Mens fancy dress costumes below, with a range of themes available you should be able to find the perfect costume for you. 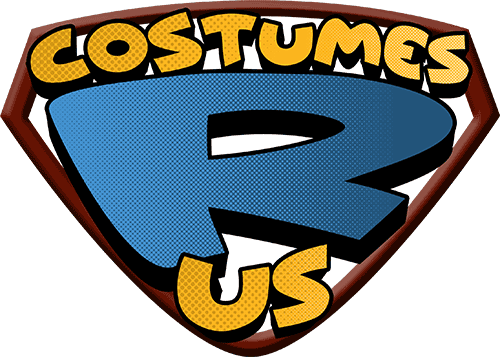 Whether you want to be a superhero, a movie star, an 80s pop star or scare your friends and family with our Halloween style outfits.